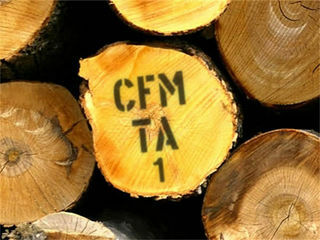 A unique number assigned to the timber manufacturer. 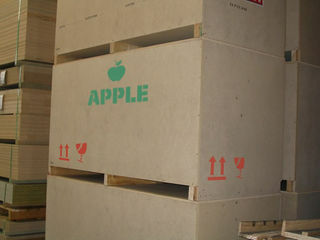 HT for heat-treated or MB for methyl bromide. 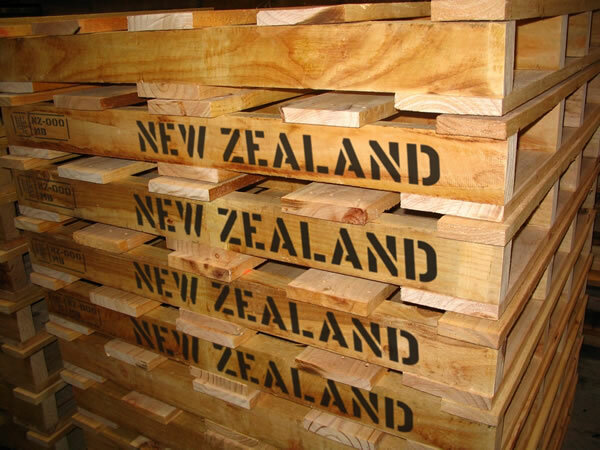 Parkin & Payne can manufacture timber stencils, rubber stamps & electric branding irons for all your IPPC / ISPM 15 requirements. We work closely with the timber industry & have developed stencils for the Frame & Truss Manufactures Association (FTMA) for use by their members. 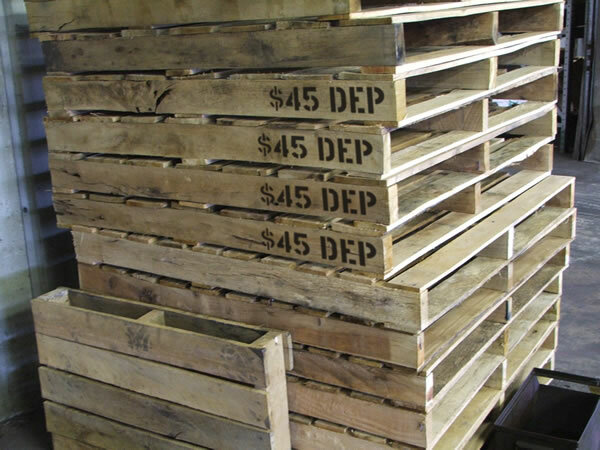 Companies using pallets & crates can save considerable cost by having them stenciled. Not only does this help with identification but also speeds up the return of pallets for reuse. 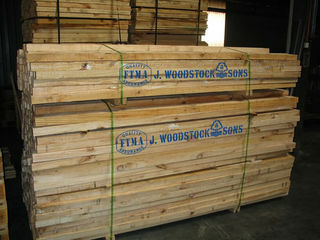 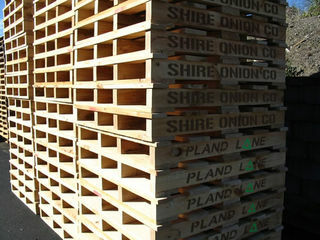 In addition, company names and logo's on pallets increase company brand exposure while pallets are in transit. 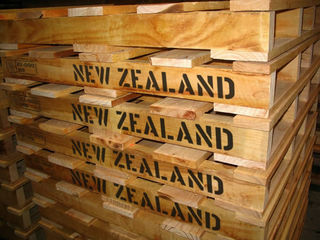 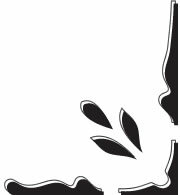 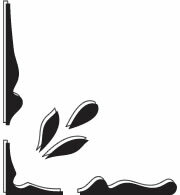 We pride ourselves on the design, durability and ease of cleaning of our logging or timber stencils. 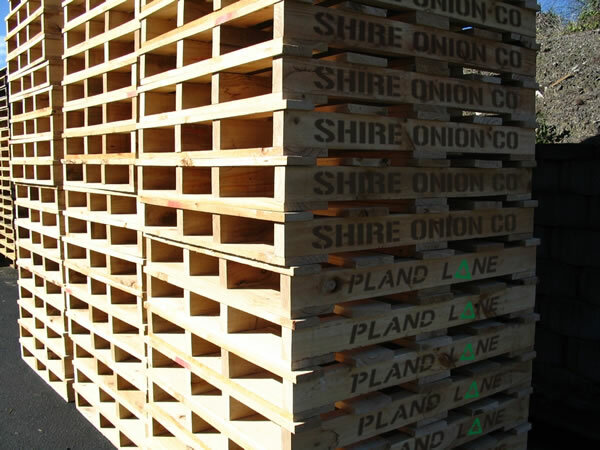 In fact the stencil material was formulated with the forestry industry in mind. The centuries old tradition of stenciling the wine makers mark on the heads of wine barrels is still common place & has gone through a bit of a resurgence of late, with the amount of boutique wine makers springing up in New Zealand. 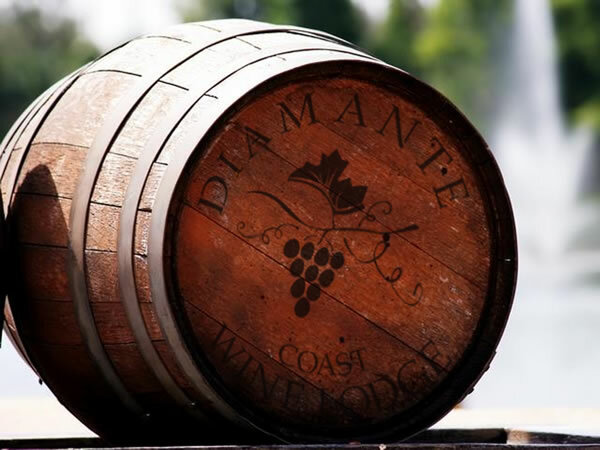 We are happy to provide quality wine barrel stencils, just as we have been making for the last 100 years, informative or decorative, we can help you.